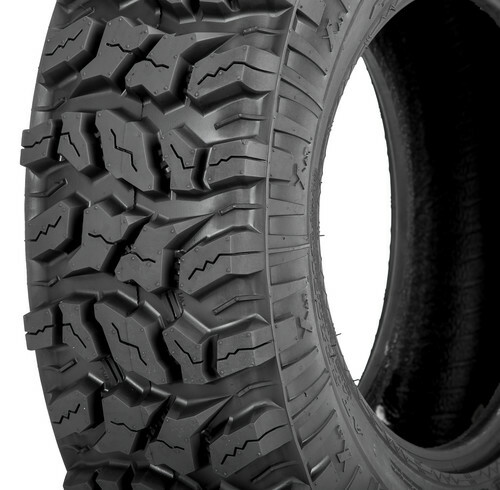 One of the newest tires to hit the Sedona tire line up! 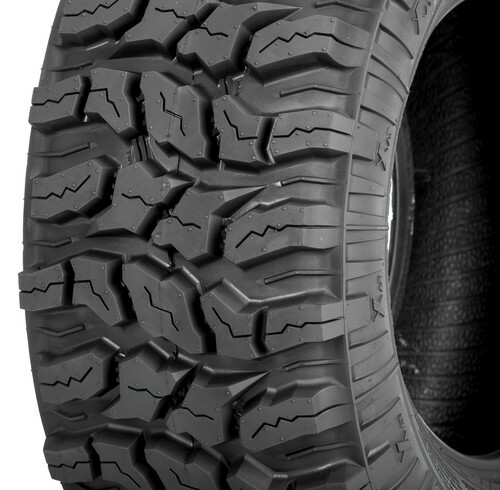 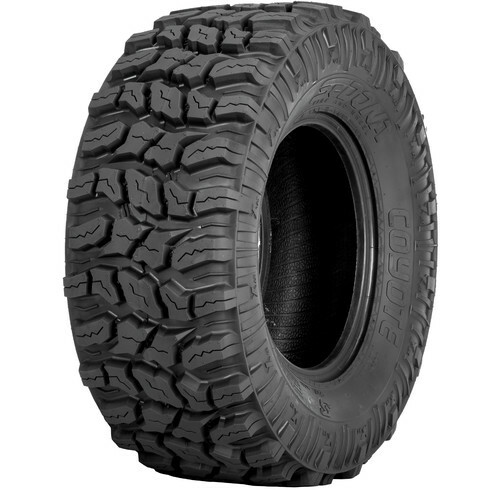 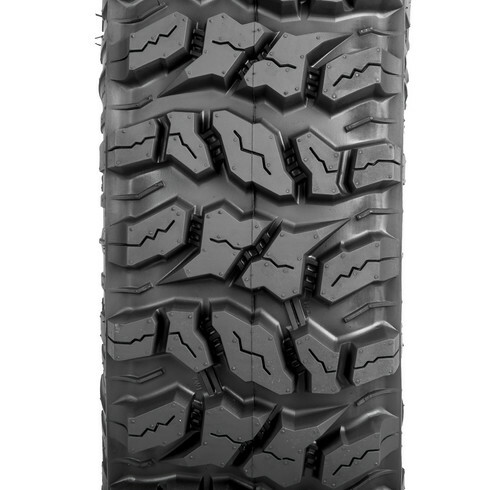 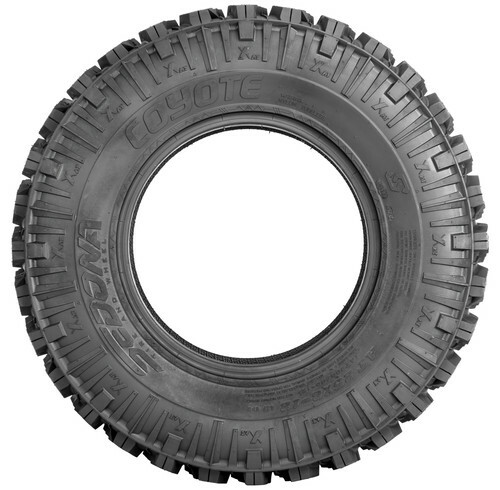 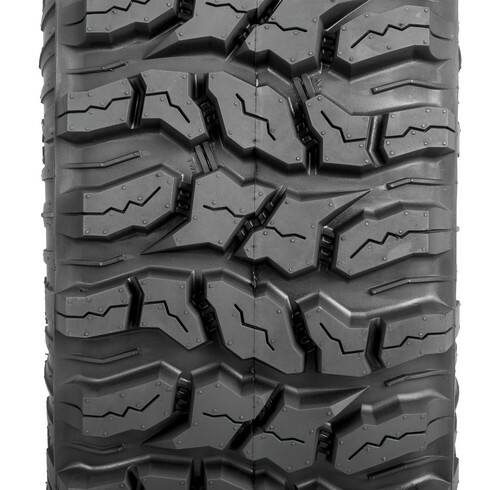 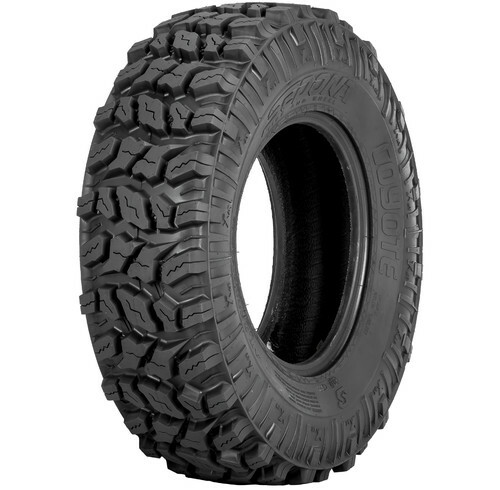 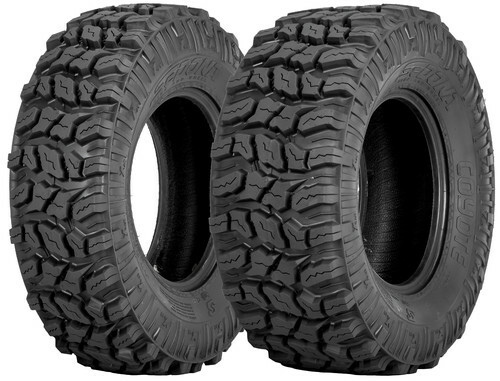 The Sedona Coyote tire offers incredible traction and performance at a very affordable price! 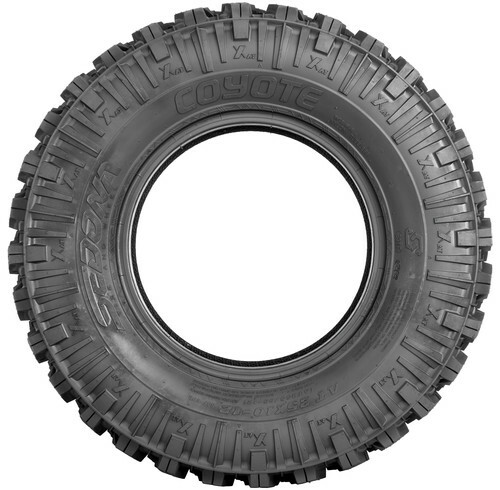 Utilizing today’s high-tech manufacturing process the Sedona Coyote delivers a smooth ride, predictable handling and excellent tread life.